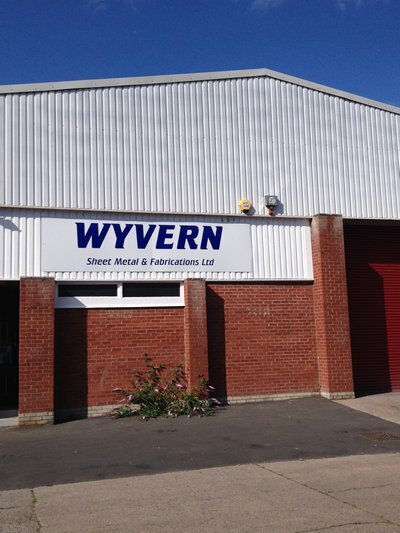 Wyvern Sheet Metal offers a full sheet metal service to clients throughout the UK. The extensive workshop can produce and finish high quality sheet metal products. Wyvern specialize in hand-finished sheet metal.